Animal abuse can be a way of silencing victims about abuse or preventing them from leaving a violent relationship. Abusers may use animal abuse to exert dominance and power over the victim and as a way of showing the victim what could happen to them. Killing a family pet is a way the abuser can eliminate a source of comfort and support for the victim. Sometimes the victims themselves abuse the animals either by force or as a way of displacing their hostility towards their abuser. The positive mental and physical benefits of pet companionship are well documented and pets are important social connectors for their humans. 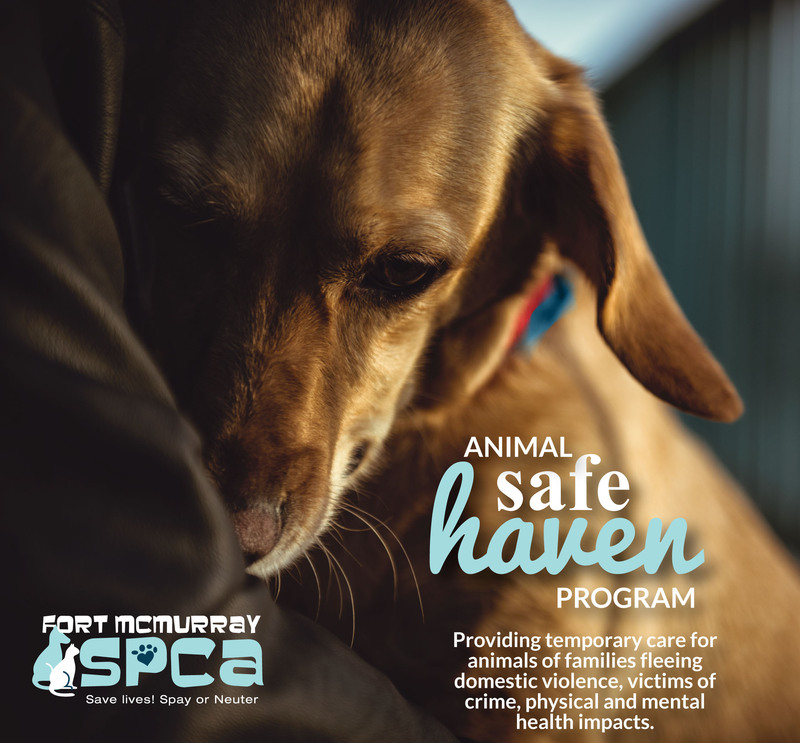 Victims of crime or those requiring physical or mental care away from their residence are supported through the temporary care the FMSPCA provides to their animal family members so that they can focus on getting well knowing their pet will be waiting for them when they are ready to return home. Pets can offer an unmatched level of support to trauma survivors attempting to cope with the emotional aftermath and act as a lifeline when the person they live with experiences posttraumatic stress or is otherwise emotionally distressed. The ASH program helps to continue the vital support of pet companionship in their lives reducing additional anxiety or disconnection.